If you’re not sure which spirit to add to a cocktail, add vodka. Seriously. You almost can’t go wrong. 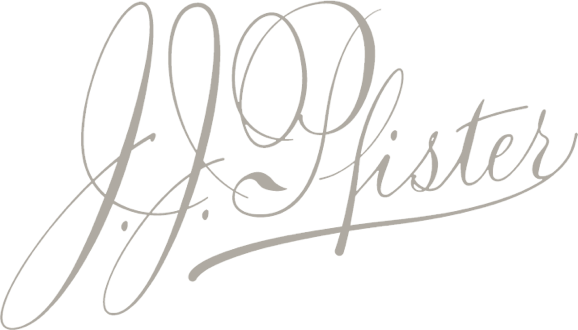 JJ Pfister vodka is a unique spirit, very smooth, no burn, confectionery finish with a hint of potato coming through, a true base spirit with which an infinite number of cocktails are possible. The taste of the spirit comes through in the cocktail, making a refreshing beverage. 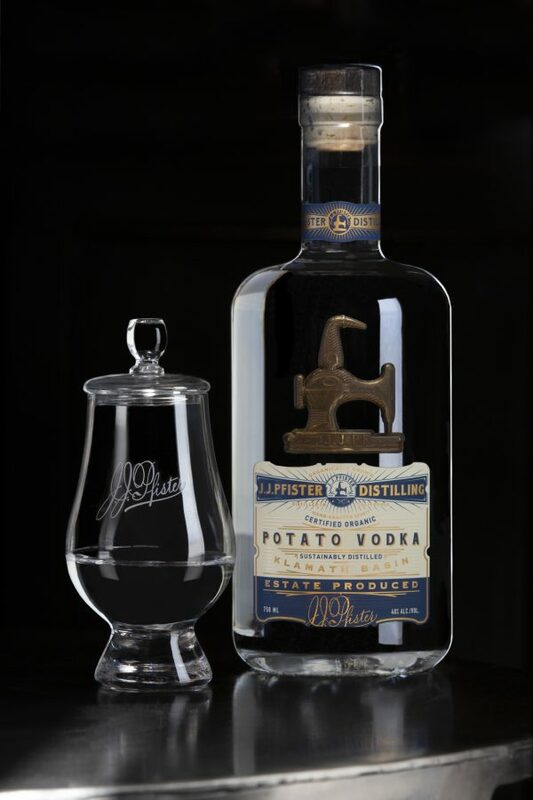 At J.J. Pfister, we use certified organic, gluten-free potatoes sourced from the beautiful Klamath Basin for our vodka. Other makers use corn, rye, wheat and oats to create types of vodka. Even fruits and vegetables can be used to create other unusual vodkas. During the rigorous process of distillation we purify the taste of the vodka. The end result is a unique spirit that can be sipped or shot, chilled, neat or mixes easily with nearly anything. Only 2% of vodkas are made from potatoes since it takes extra time and care to get that better mouth feel. Some of the most popular ways to drink our vodka are with neutral mixers like plain soda or tonic water; the lemon or lime wedge is optional. Others opt for simple and sweet combinations like vodka and orange, cranberry, pineapple or grapefruit juice (or all of the above!) or lemonade or lemon-lime soda. And then there are the savory vodka drinks, like a classic Dirty Vodka Martini or a Bloody Mary. Mix vodka warm or cold with—yes— beef bone broth for an increasingly popular libation called a Bull Shot. Or stir your shot of vodka with a splash of milk or cream and shot of Kahlua and you’re sipping on a White Russian. Vodka’s versatility is a major factor in its popularity worldwide. Whether you sip it neat or mix it with juice, soda or an almost limitless number of other options, high quality vodka is a must have for a well-stocked liquor cabinet. Strain into a chilled cocktail glass and garnish with a lime wheel.